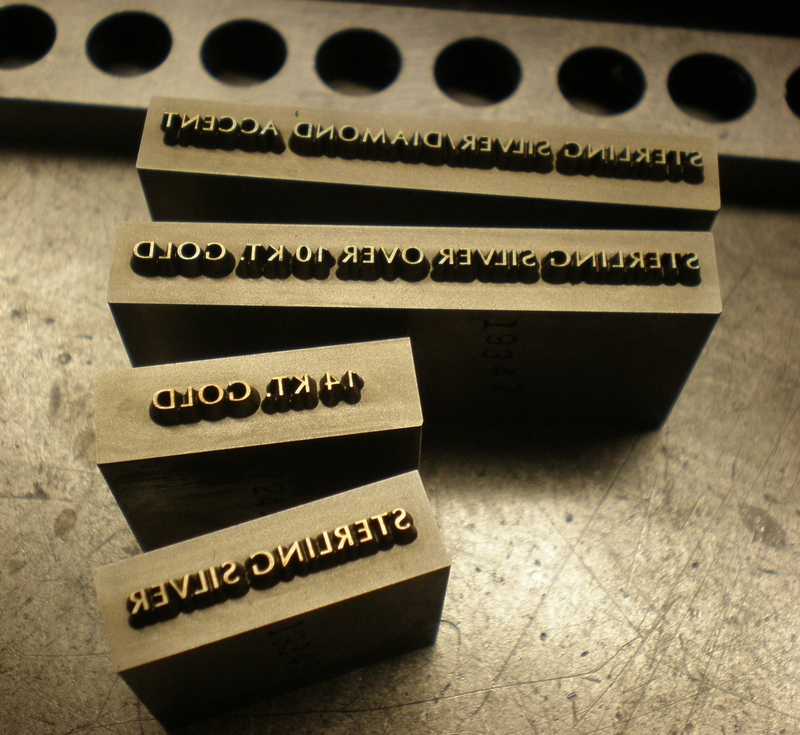 C & W Steel Stamp Co. has been making custom steel stamps, hubs and dies for over 50 years. 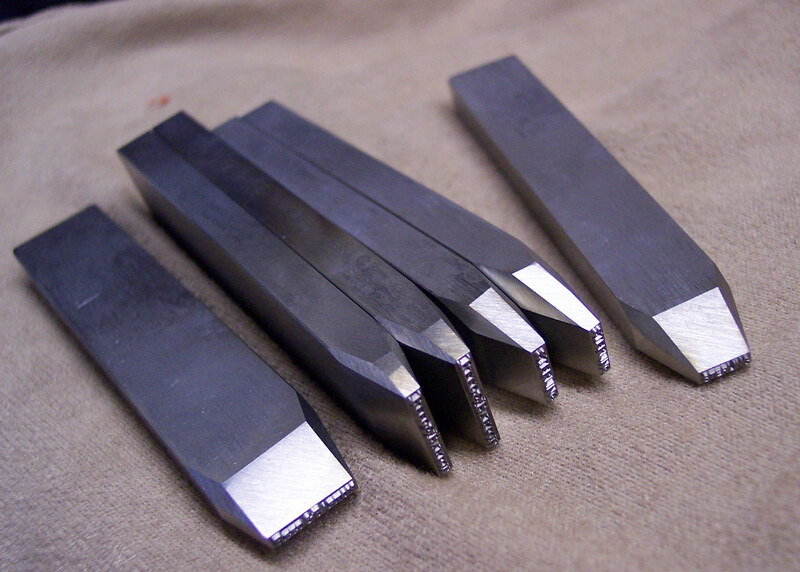 We make custom steel stamps and stamping dies for the jewelry and coin industry, silverware, watch and watchband industries, eyeglass, pen, wiring device and precision tool manufactures. We have a full machine shop, along with three CNC milling machines with high speed spindles including a Haas Office mill. We use both ArtCam and Cimagrafi software. We also have two 3D scanners, five ram EDM’s, all using 3r holders. Our equipment also includes 4 Deckel pantograph engraving machines, two automatic Janvier die sinkers with high speed precision spindles, lathe, two milling machines, two automatic surface grinders and four tool & cutter grinders. C & W Steel Stamp Co. Inc.
We have cnc engraving equipment with cad-cam, edm die sinking and pantograph engraving equipment. 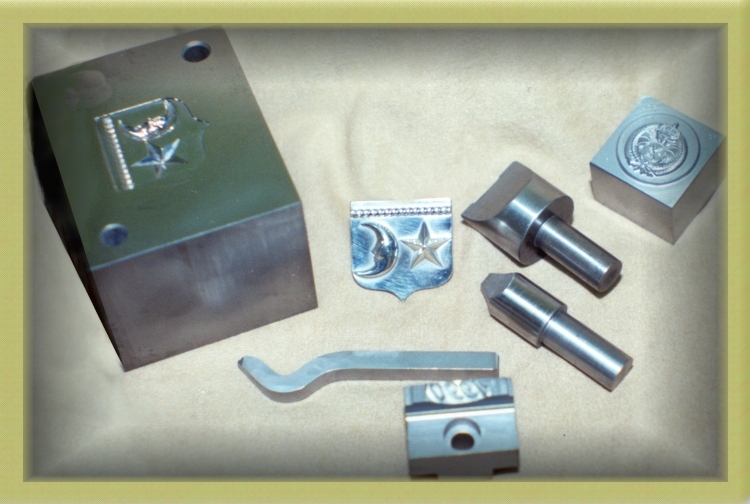 We use these methods to make steel dies, steel stamps, jewelry stamps, jewelry dies and hubs, custom ring stamps, steel stamping dies, Steel Hand Stamps and coining dies. 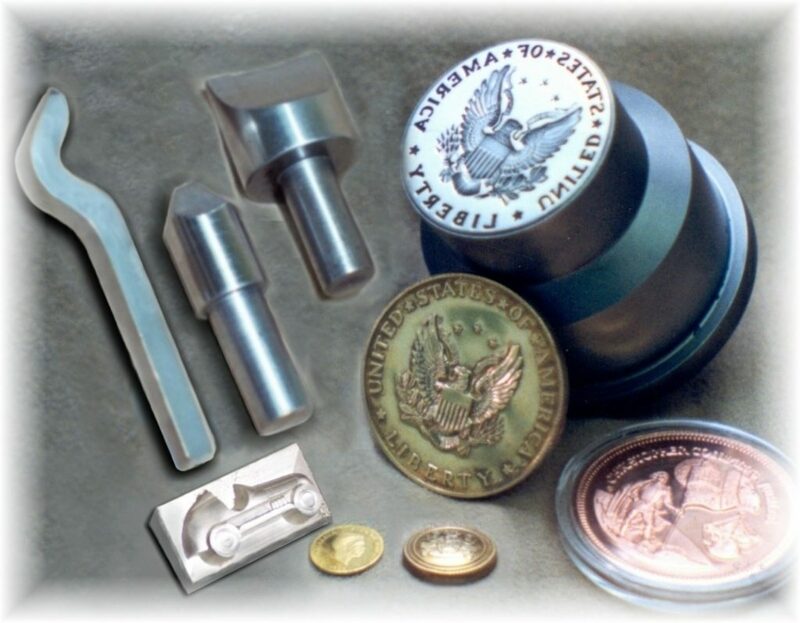 We can make engraved graphite electrodes and custom coins. We also work with jewelers for custom awards.